Over 5,000 square feet of our laboratory facilities and state-of-the-art equipment are housed in the Life Sciences Building at Rutgers University, Busch Campus in Piscataway, New Jersey. Polymer Synthesis and Scale-up Facility – 600 sq. ft. used for the design, synthesis, and kilo-scale-up of polymers. Resource for increasing the batch size of polymers for medical applications; melt and solution polymerization techniques; reaction vessels up to 22 liters. Class 10,000 Clean Room – 350 sq. ft. includes laminar flow cabinet and chemical hood. Polymer Characterization Laboratory – 2600 sq. ft. for studying chemical, thermal, structural properties and surface features of biomaterials. Cell Biology Facility – 720 sq. 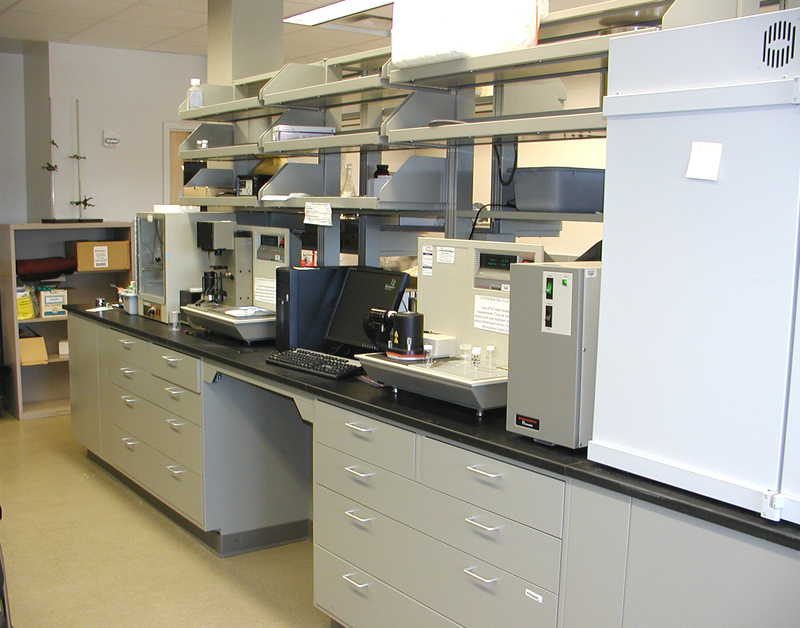 ft. provides extensive capability for in-vitro characterization of materials. 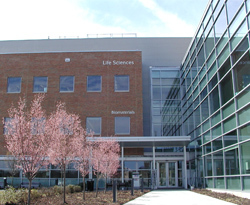 The services offered include cell culture experimentation and experimental design, assay development, equipment assistance and user training in cell culture technique and research.